Web Hosting affiliate programs are one of the easiest ways to monetize a website or blog. Every person wanting to start a site or store will need a web host if they’re building from scratch. Or, installing WordPress and other CMS, eCommerce carts/suites on their own. Promoting web host affiliate offers can earn you hundreds of dollars. You earn a commission when they purchase through your referral link. This is a promotion fit for every niche – you’re bound to have some followers wanting to know how they, too, can get started online. This guide shares how to make money online with Web Hosting affiliate programs. And, details what you need to do, step-by-step, to earn consistent profits with your hosting referrals. Web Hosting affiliate programs are available through most hosting providers. These give affiliates an opportunity to make money whenever someone buys services through a referral link. As you can see, you’ll earn a commission if someone remains a customer past the threshold. The bigger the first sale, the bigger the commission. Upon joining, you’ll receive an affiliate link and banners to place on your website and in its content. Your task is helping blog readers and social followers navigate the hosting packages and services. Which Web Hosting Affiliate Program Should I Join? There are dozens – there’s no “best”, though. Most hosting providers offer affiliate programs because it’s a great way to drive sales and build brand awareness. 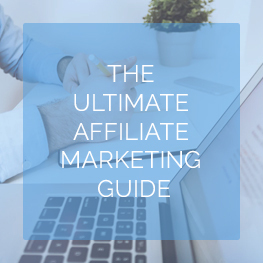 It’s very likely the hosting provider you use offers an affiliate program so check with them as it’s easier promoting what you know then what you don’t. Here’s a cross-sample of a few hosting providers pulled from our Web Hosting affiliate directory. iPage includes free domain registration and affordable hosting packages. They’re a common name in the hosting market and industry giving you stellar brand recognition to quickly jumpstart campaigns. iPage is better suited for business and enterprise-class hosting. 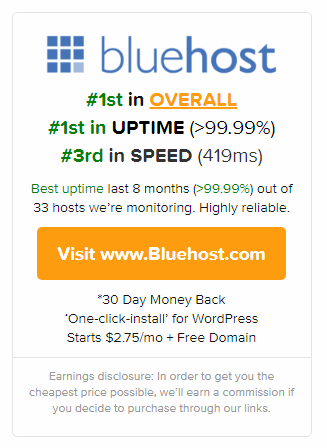 Bluehost is an affiliate’s and blogger’s favorite because of their brand recognition. 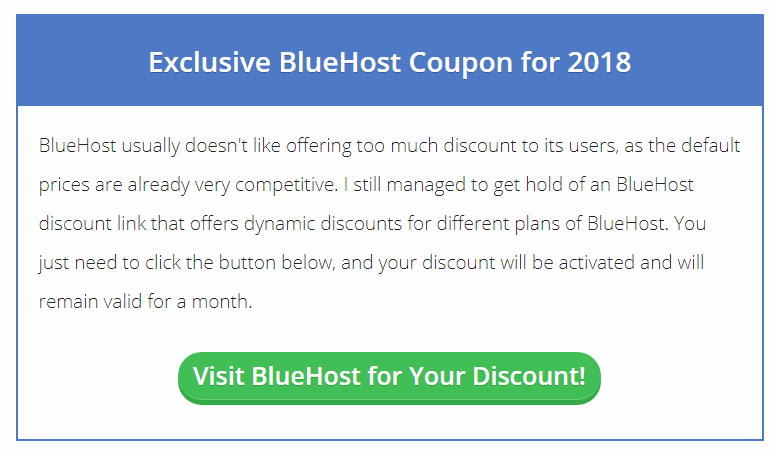 It’s very likely you’ve seen your favorite bloggers promote Bluehost so why not join in on the action? 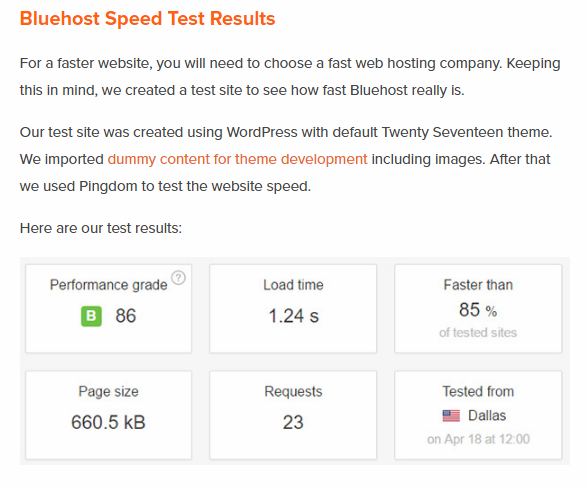 Bluehost services are very affordable, featuring everything one needs to get online and building a great website. InMotion Hosting offers great affiliate payouts through its large product catalog. InMotion is a consistent, hosting top-performer featuring incredible speeds, free SSL’s, 99.9% uptime, and more. This web hosting affiliate offer is perfect for serious entrepreneurs/bloggers wanting optimal speeds. In the directory, you can compare affiliate payment models, commission amounts, and more. We recommend choosing one most likely to resonate with your audience. Can you make money with Web Hosting offers? Of course. 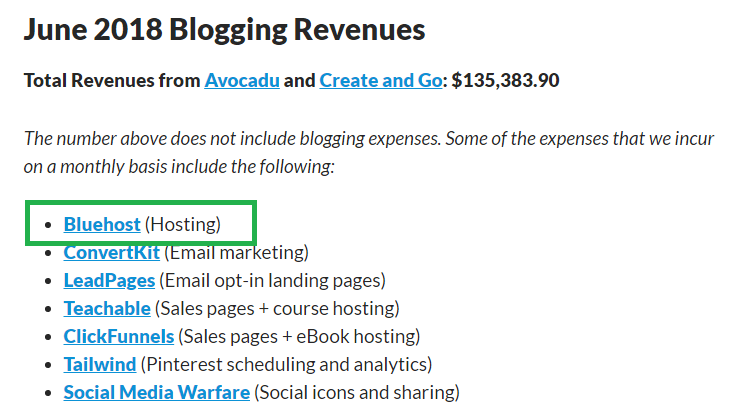 Then, you’ve got plenty of bloggers sharing income reports. As you’d expect, hosting is a primary monetization method – some are banking thousands with their hosting promotions. Now we’re into the fun stuff… what you’d do to make money with hosting affiliate programs. This requires some effort in crafting great product reviews and tutorials. 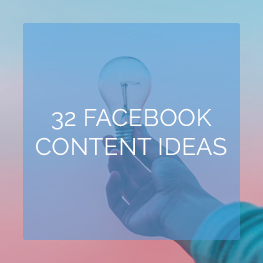 Plus, a willingness to create supporting content and doing social media marketing & outreach. Treat the hosting promotions like your usual set of offers and blog promotion, basically. 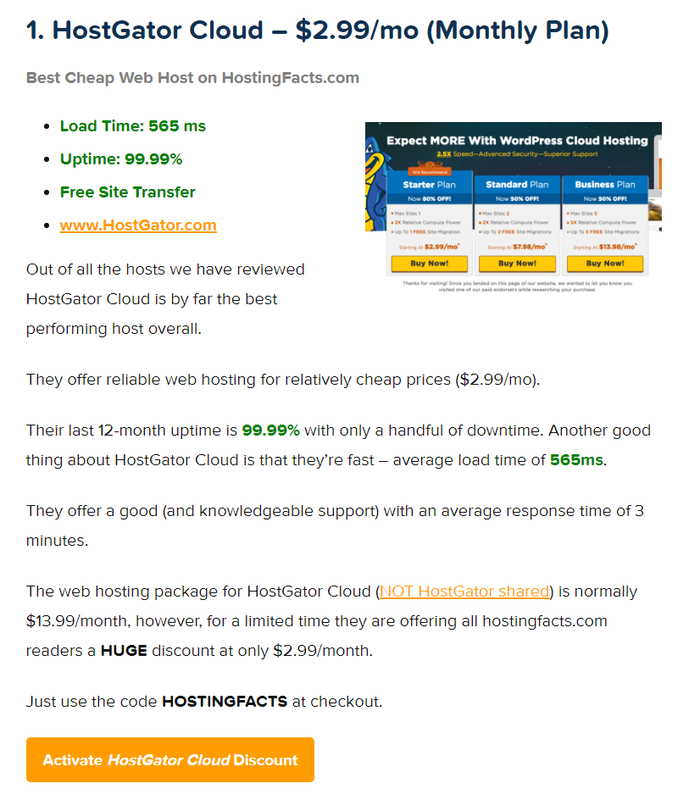 The Web Hosting affiliate review is the money-maker. 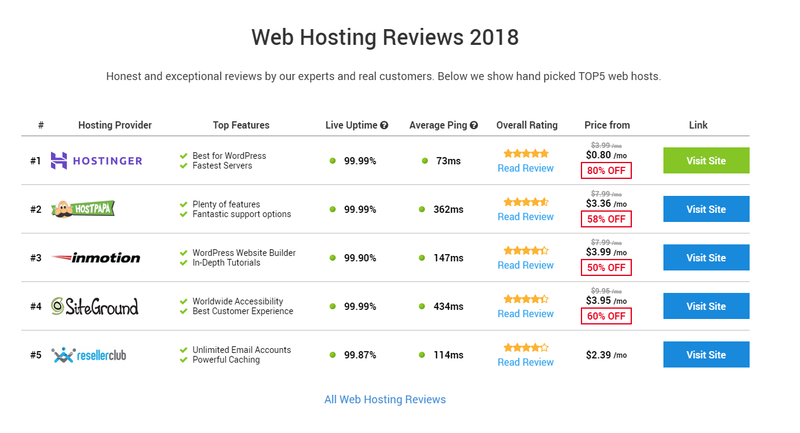 This review/guide details the benefits, features, and step-by-step giving readers everything they need to set up web hosting. This will become one of your cornerstone pieces. Media plays an integral part in the reviewing process. Media gives readers easy-to-consume information without bogging them down with blocks of text. Bonus points if you include a video version of your review in the post. This video could include the complete review/overview, then take users through how to set up. Lead out with a call-to-action (your affiliate link) and disclaimer (if you didn’t have it at the top). 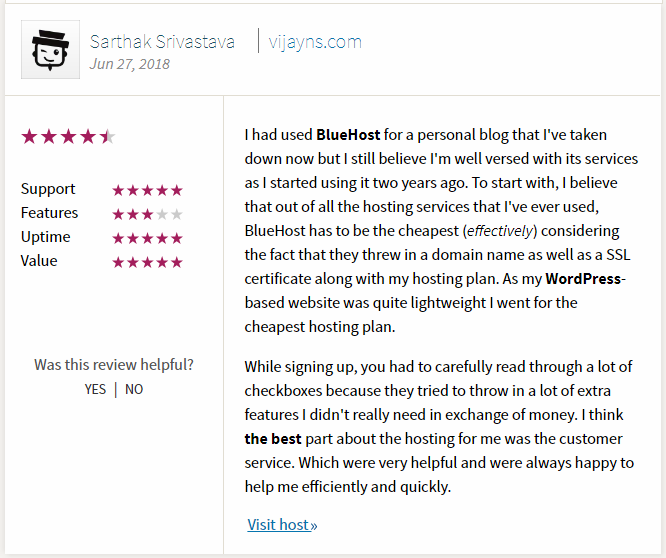 How-to posts reiterate the hosting offer and give them a step-by-step. Basically, anything letting you link back to the main, how-to posts and review. Each post is interlinked using the appropriate keywords giving readers a content “ecosystem”. 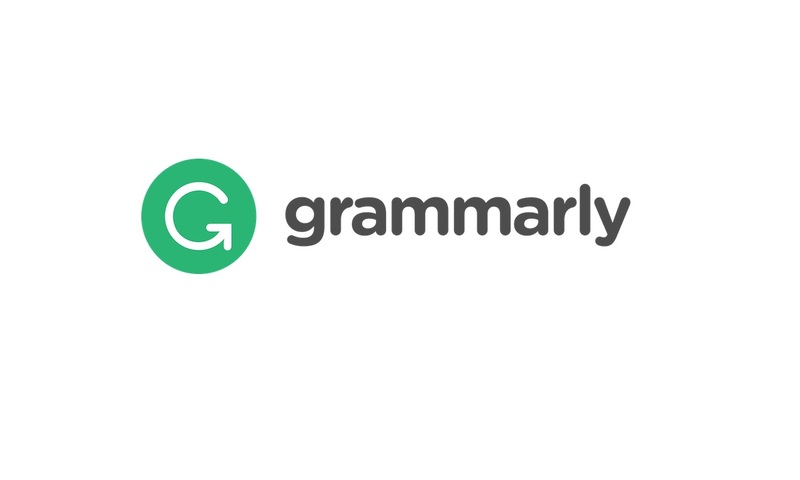 Your readers keep seeing helpful guides, supporting content, and a strong review. If they’re excited to start, then they’ll use these and you’ll earn the hosting affiliate commission. Social Media: Get it shared on your Facebook page, Instagram, Twitter, and YouTube channel. Messaging: DM people talking about starting a site to your helpful resource via forums/Reddit. 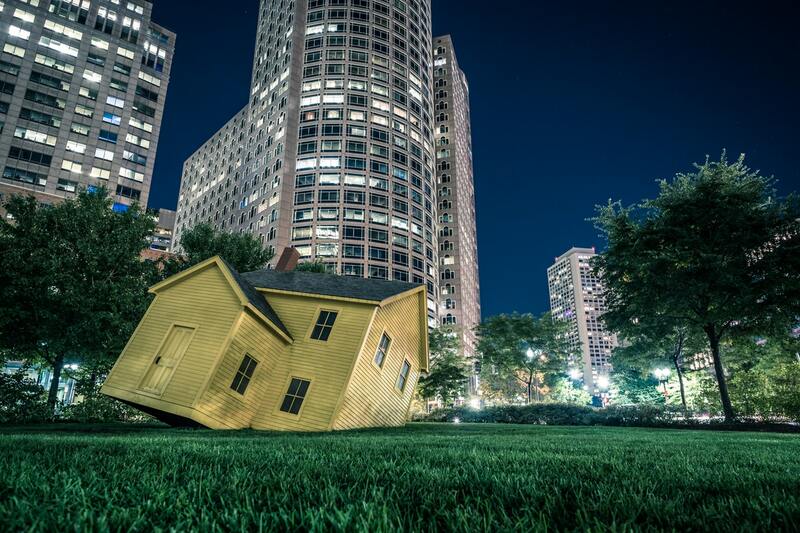 Guest Posting: Write content on relevant sites and link back to the review/supporting pieces. 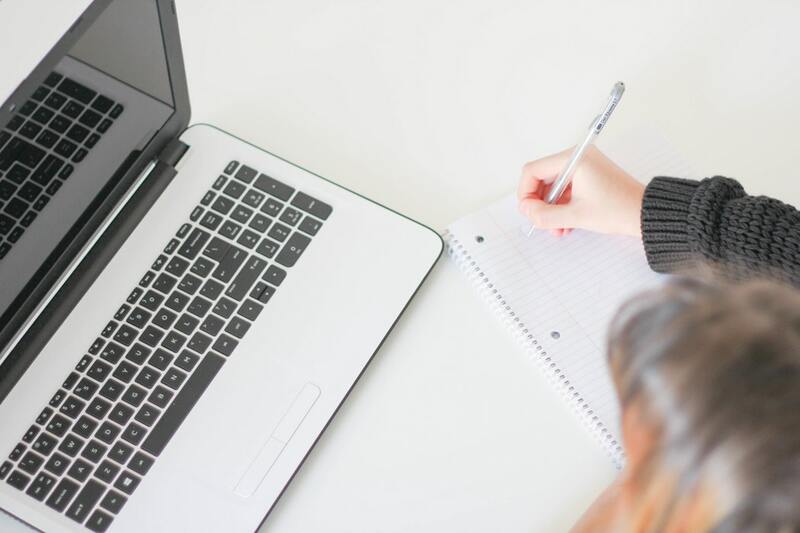 A favorite method used by bloggers are income reports. A person reading an income report feel charged to start a blog or website. They see the success of their favorite blogger and personality – then gets hyped to dive right in. 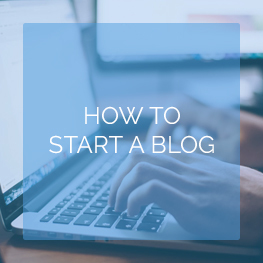 Wouldn’t you know… a link to a “get started” or “build a blog” is almost always next to the hosting earnings. You’ll also see reviews, evergreen, and supporting hosting content mentioned throughout the income report. These are subtle call-to-actions building off the hype and excitement. It works amazingly. You could include one supplied through the hosting affiliate program. Or, make one yourself using free graphics design tools and a bit of creativity. Be sure to embed this banner with your affiliate link. Or, send visitors to your hosting review. Can’t settle on one hosting program? Join a bunch and share the main differences and features between the ones you’ve partnered with in a table. Each could pull the main bullet points but also a link to the individual reviews. Include a call-to-action button sending people to the sales page, too. User reviews can verify or conflict with your personal opinions and experience. They’re great with reinforcing your recommendation even if they’re conflicting because it shows you’re willing to show both sides. Plus, it gives you an easy way to build out long-tail keywords and extra affiliate links. You could include them via review plugins. Or, let people share opinions in the comments. Most hosting programs provide coupon codes to its affiliates. Else, keep working on driving sales until you’re showing consistent returns. Talk with the affiliate manager seeing if you could get a unique coupon code for promotions. Then, place it in your review and other areas of the site. Hosting changes rapidly with new hardware features and services. Make sure to update old reviews with these new updates, pushing it back into the spotlight. Plus, you don’t want to create friction by telling readers the wrong information. Web hosting affiliate programs are, hands down, some of the easiest promotions you’ll include on a website. The fact people need hosting to start a site is grounds to include it some way or another. It’s a promotional perfect for any niche – because you’re bound to have people asking how you do it. You can earn thousands of dollars each month if you can earn just one hosting affiliate sale a day. Get some feedback from your readers and see if they’d appreciate a “getting started” guide. These promotions may be your ticket to regular site monetization and online income! 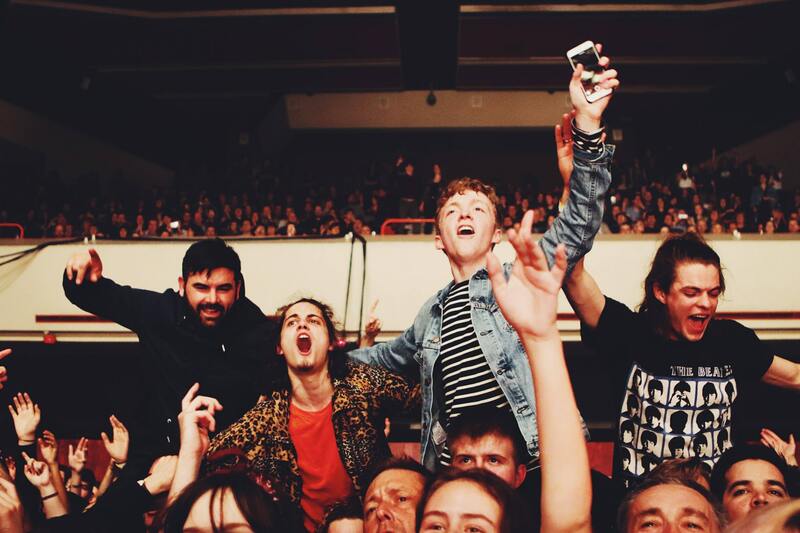 Want more like this? 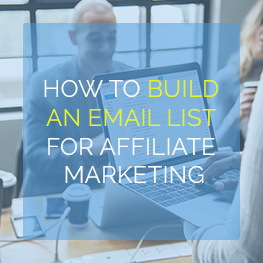 Sign up for our email newsletter — or grab our free Affiliate Marketing Guide.